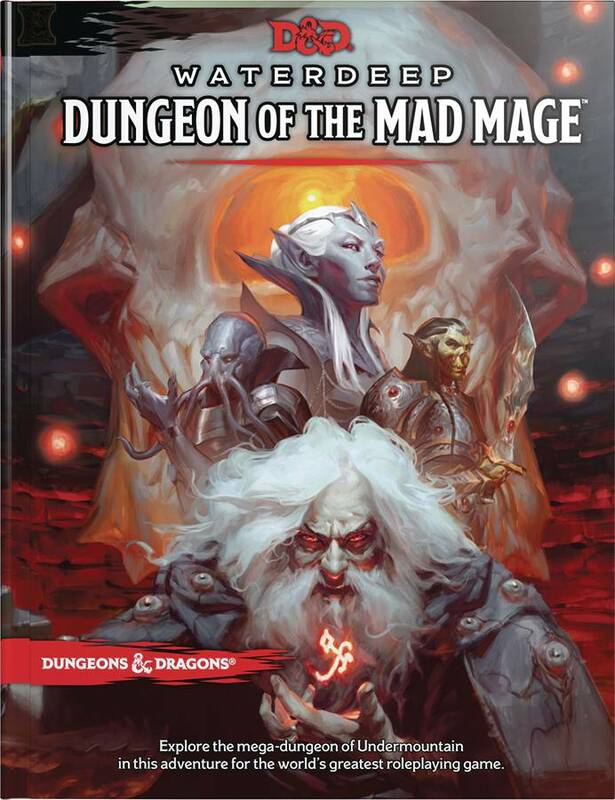 Delve deeper than you ever thought possible in this adventure for the world's greatest roleplaying game! Hundreds of years ago, long before Waterdeep had been built, Halaster Blackcloak carved a vast dungeon beneath Mount Waterdeep, stocking it with all manner of creatures from across the planes. Over time, Halaster has gone quite insane, and the dungeon he carved, now dubbed 'Undermountain', is a labyrinthine death trap for those bold enough to venture within. Precious few have returned from Halaster's home, and frequently they're not who they were when they started out. One thing is certain however. Wealth unimaginable exists within the halls of Undermountain!.